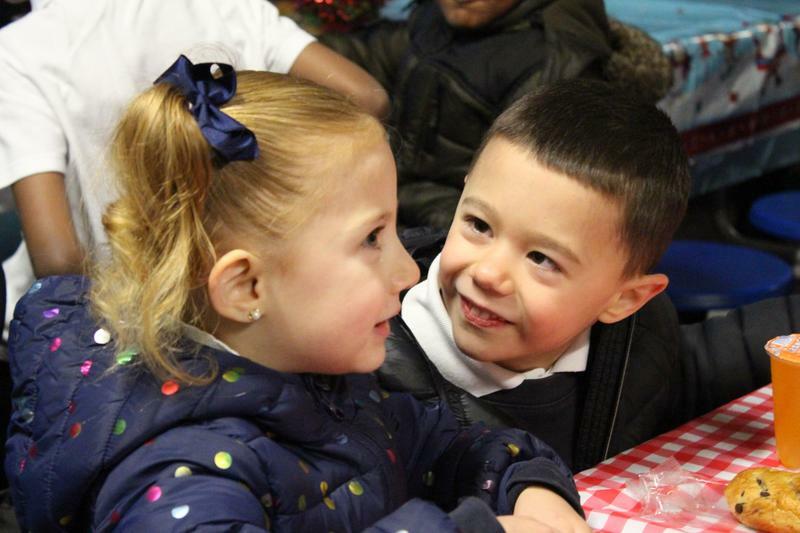 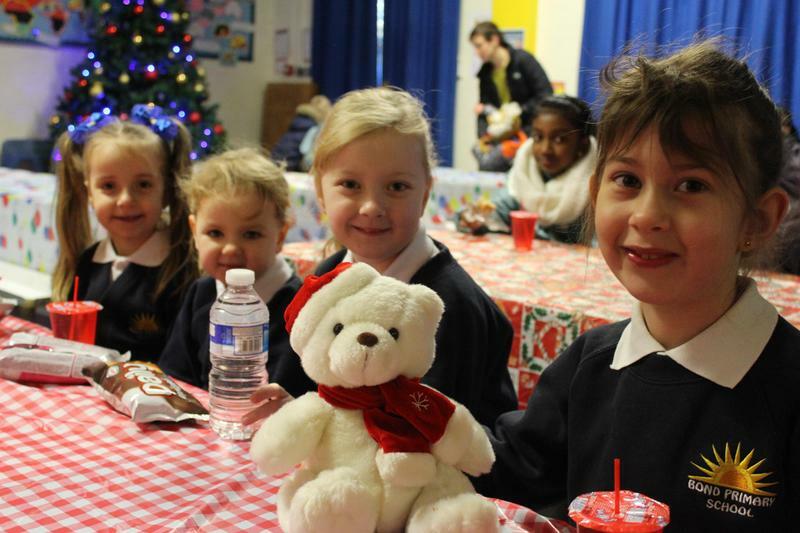 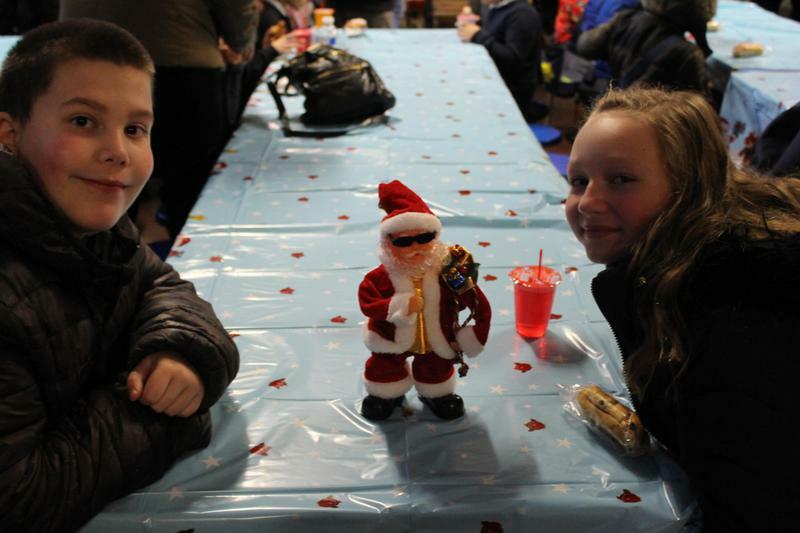 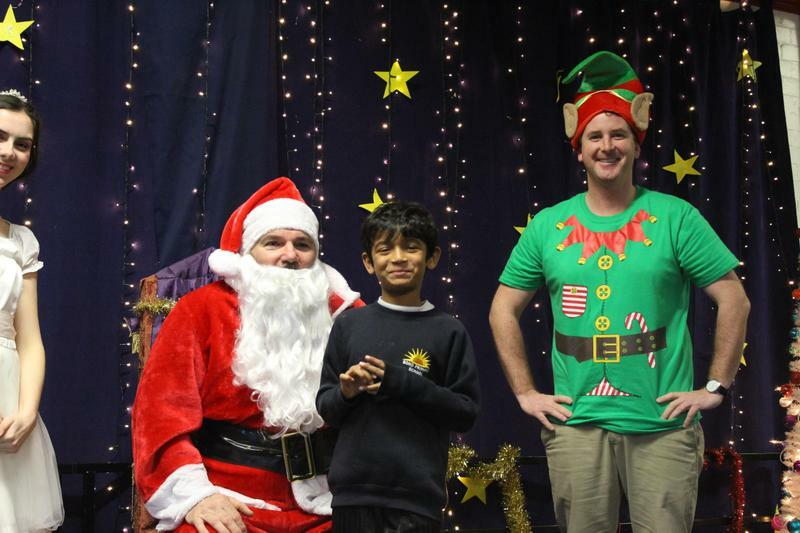 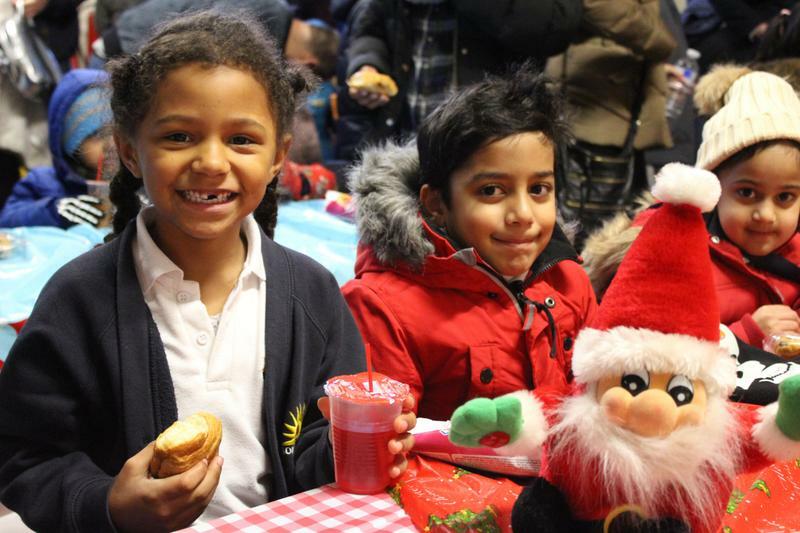 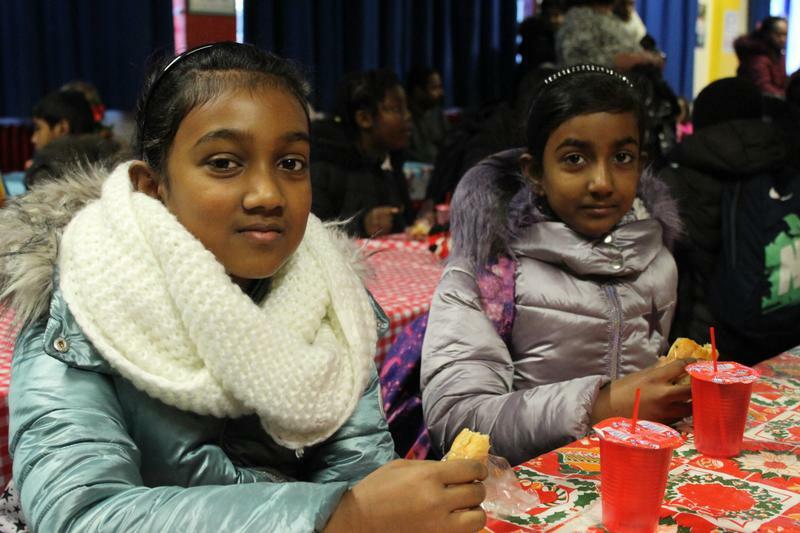 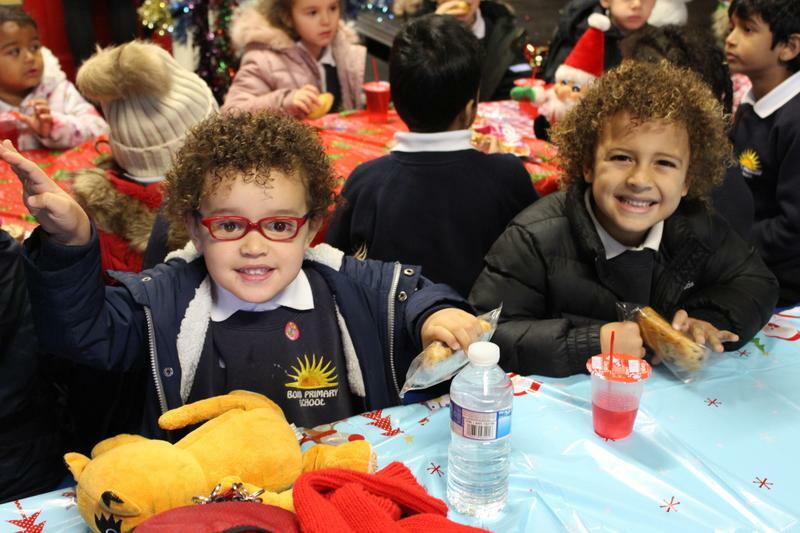 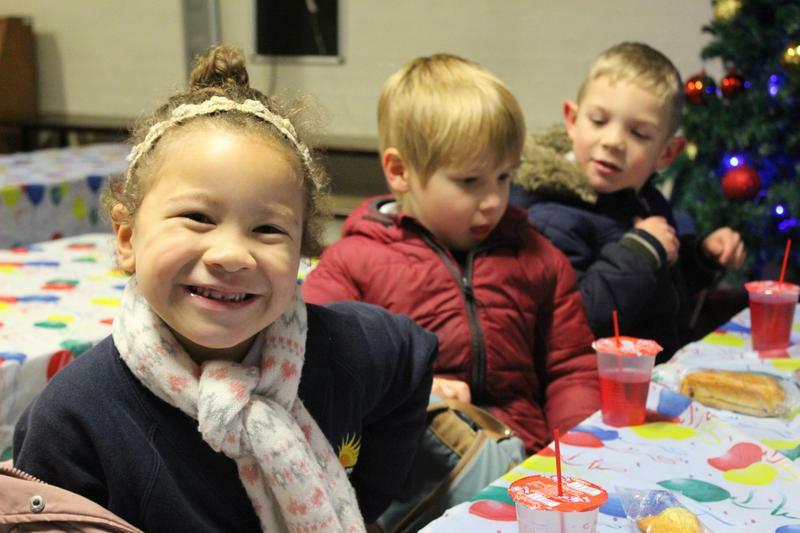 On Tuesday, Bond proudly welcomed a very special guest to join 100 pupils for a festive breakfast in the hall. 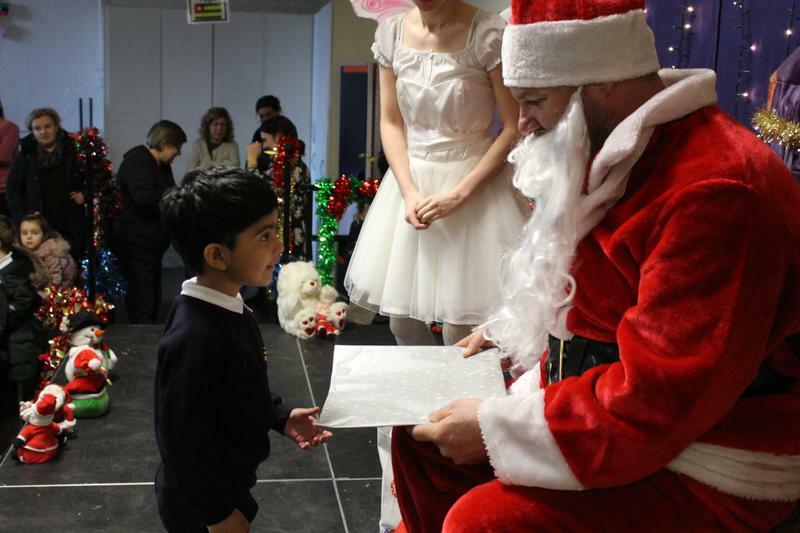 At 8.15am, the hall doors blew open and in walked excited pupils from all across the school ready and eager to meet and greet Santa Claus! 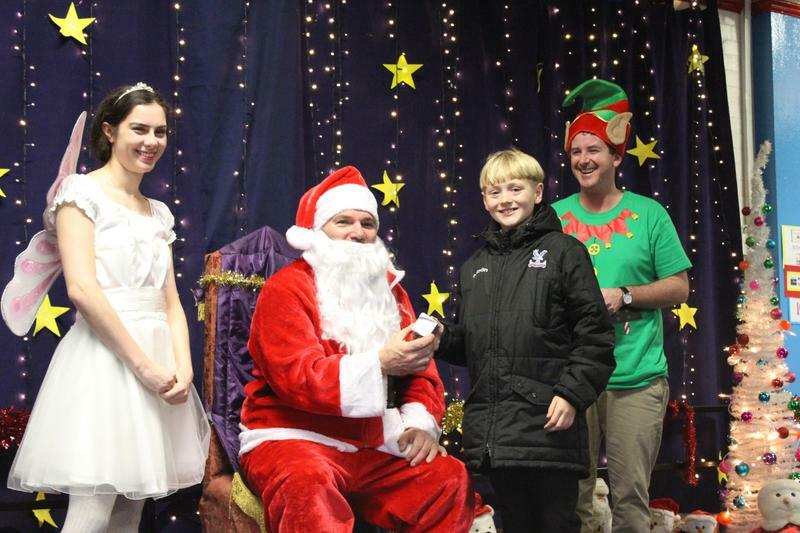 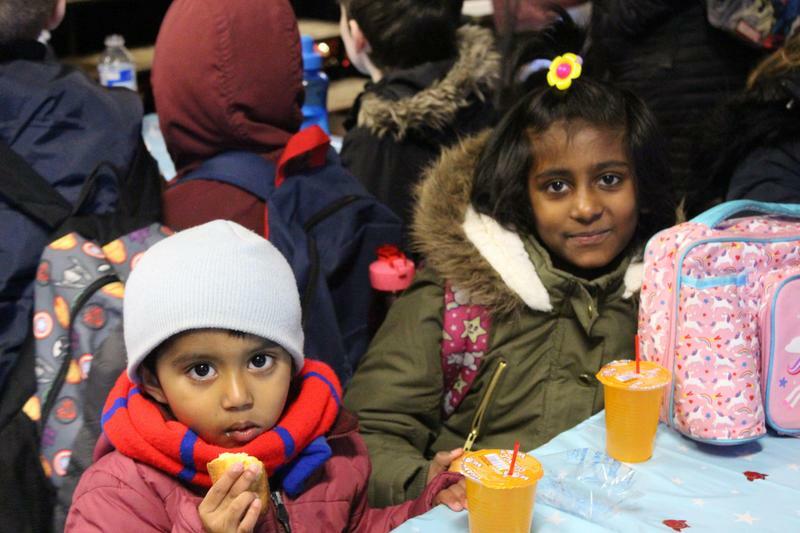 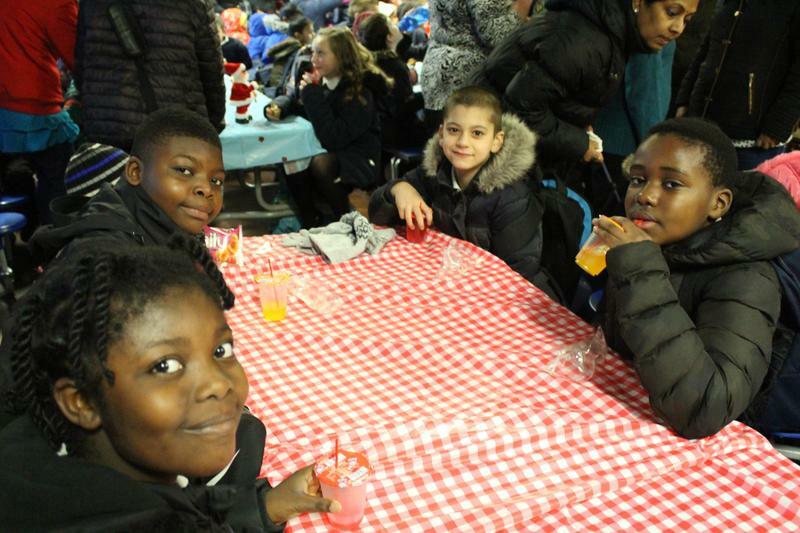 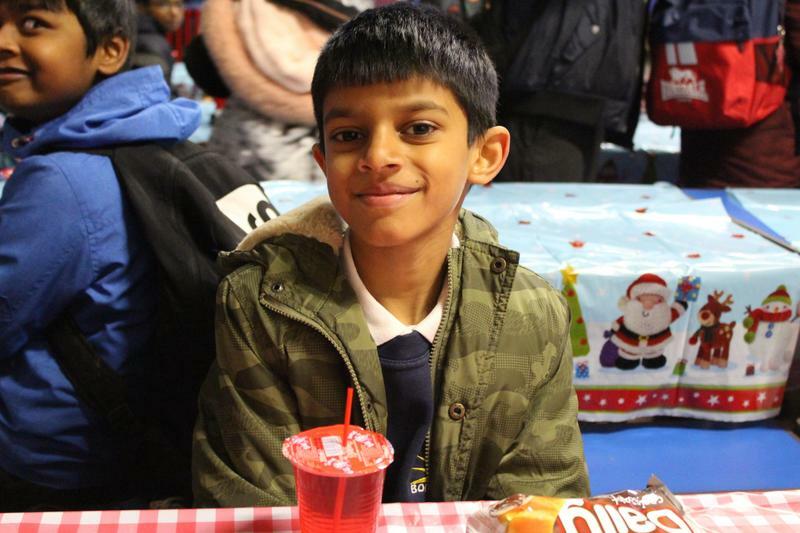 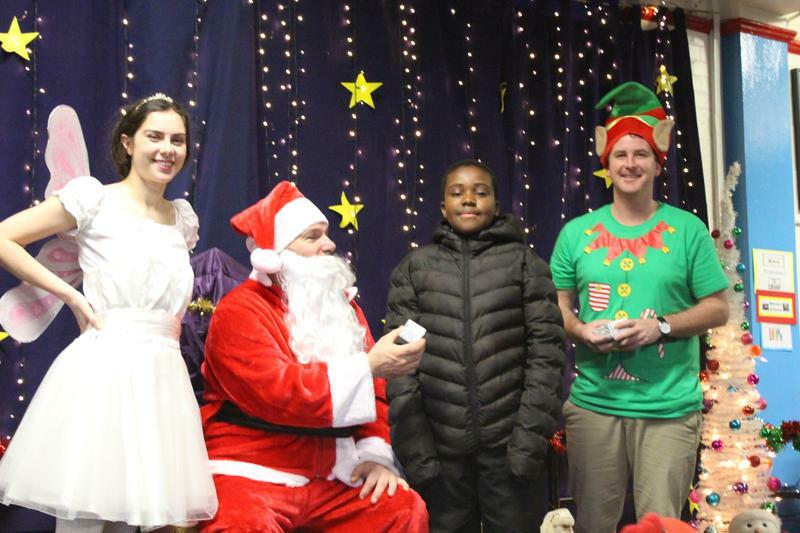 During their time in the hall, our pupils sat with families and friends listening to Christmas tunes before walking onto the stage to receive their gift from Santa. 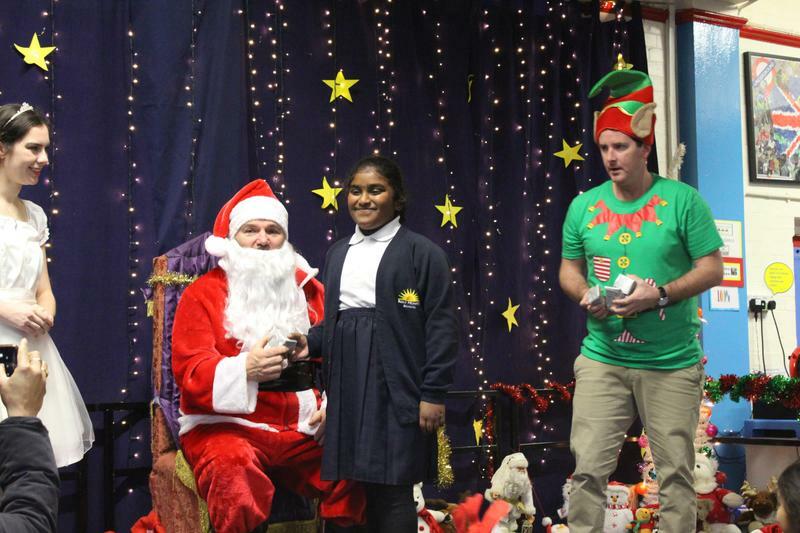 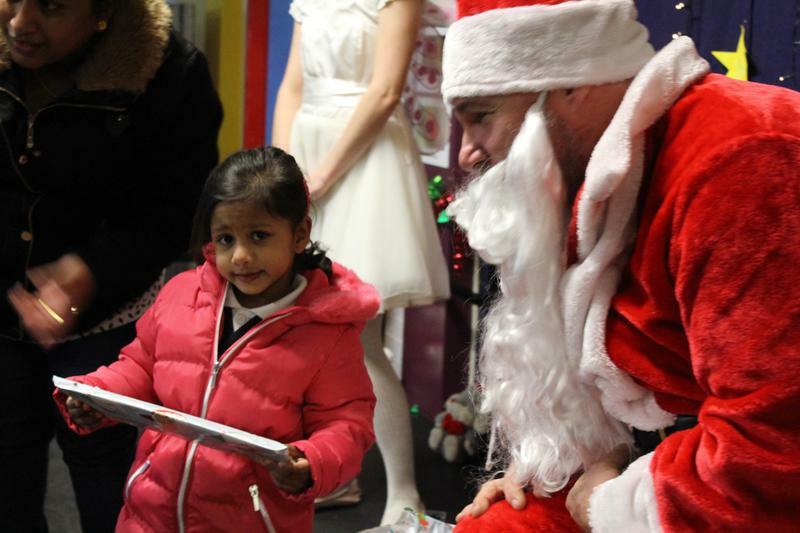 We know all our pupils have been especially nice this year!